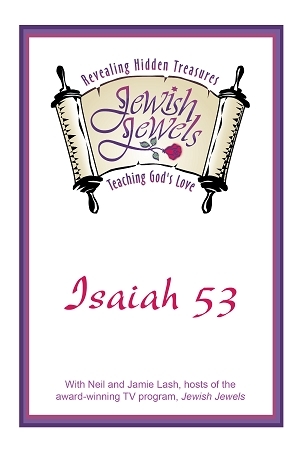 From the archives of Jewish Jewels comes this two program series on Isaiah 53. A great witnessing tool for pre-believers. Anointed! 60 min. Passover CD & 2 tracks included. Neil and Jamie explain traditional Jewish views on Isaiah 53, as well as, why it was removed and is currently never read in a traditional synagogue. Hear their personal revelations with this special chapter, and its significance for all believers. Enjoy powerful interviews by Rose Price and Rabbi Ira Brawer. Listen to the fabulous singing of Jonathan Settel and Jamie Ellen.